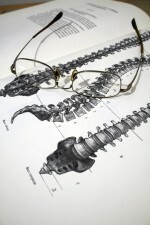 Doctors of Chiropractic correct vertebral subluxations. This is just a fancy word that describes when one or more of the bones of your spine (vertebrae) move out of position and/or lose normal motion and create interferences in the communication between the brain and the body. 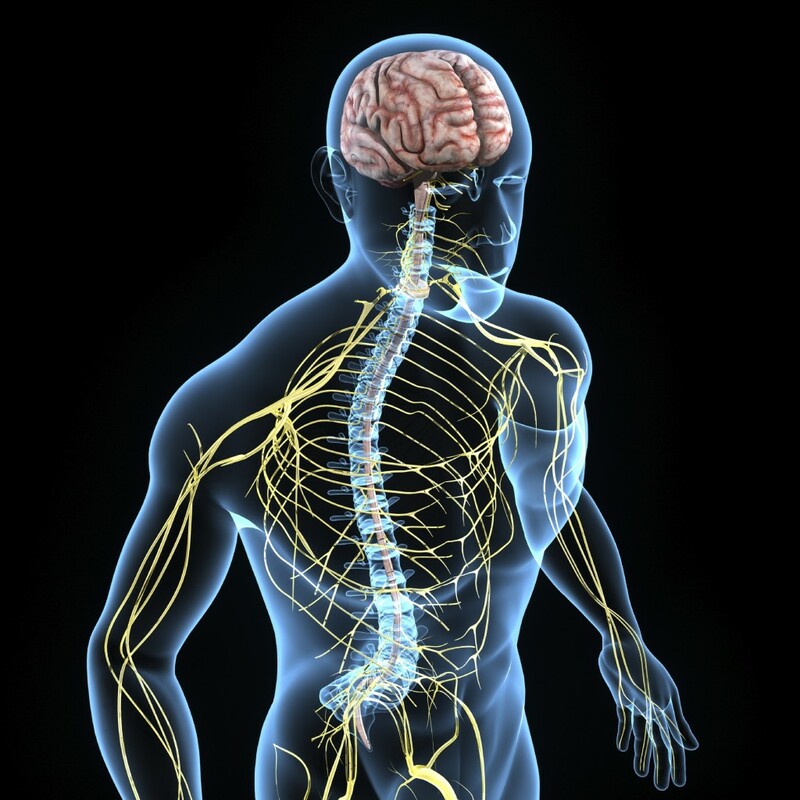 Your nervous system (brain, spinal cord, and nerves) is what controls and coordinates all the functions of your entire body. Spinal nerves come off the spinal cord between each of the bones in your spine and travel to all the organs, muscles, and tissues of your body. Vertebral subluxations interfere with the signals traveling over these nerves, preventing the body from functioning at its best. Through precise analysis, your chiropractor can locate and gently correct or reduce subluxations in the spine. At The Wellpath Center, we use advanced computerized testing to detect subluxations and measure their severity. Not only does this technology assist in accurately determining the extent of care a patient needs, it also allows the chiropractor to track the results of our care. Dr. Charlie adjusted me through my entire pregnancy. His gentile adjustments were a lifesaver! Because my daughter was so high, my ribs regularly popped out of place causing a lot of pain. He was able to adjust my ribs making my pregnancy much more comfortable. He also helped with my back pain and used the Webster’s Technique to ensure my baby was head down. I also received prenatal massages from Carla and Alex and reflexology from Cully all of which were amazing and helped me relax, even when I went past my due date. I had been receiving chiropractic care elsewhere and could not believe how much more thorough Wellpath Center is. I highly recommend Dr. Charlie. The entire staff is extremely accommodating and helpful! I absolutely LOVE Dr. Charlie! I have been to multiple Chiropractic offices in the past and this was by far the best experience I have ever had. They really do care about their patients and take their time to really figure out how they can help you. I have also gotten a massage from their massage therapist and it was amazing! I suffered from a lot of headaches and ear infections in the past and since coming here I haven’t had one. If you are looking for a chiropractor in the Kennesaw/Acworth area you definitely need to go to The Wellpath Center! The best chiropractic care for my whole family. My family and I have been adjusted by the chiropractors at the Wellpath Center for over 4 years. We have always received great care from everyone. They adjusted me during my pregnancies and not only did it help me with pain during pregnancy, but I truly believe my labor and deliveries benefited from all the chiropractic care. My labor as a first time mom was just 6 hours. They have also adjusted both my kids from when they were first born and on. The Wellpath Center is definitely the best for both care and price if you need prenatal adjustments, family and children adjustments, or anything else! They deeply care about everyone’s health, but we have experienced it especially with pregnancy and small children! Chronic migraines are a thing of the past! Before going to see Dr. Charlie I suffered from at least one migraine a week and chronic neck and shoulder pain. Since starting chiropractic care, I have never felt better! I hardly get migraines anymore and my neck and shoulder feel great. The massage therapists are also all great, especially if you workout frequently. I highly recommend the Wellpath Center!